Home » Why is the Building Code Important for Accessibility? Why is the Building Code Important for Accessibility? 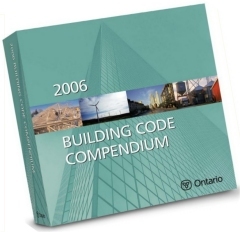 The Ontario Building Code regulates all new construction and major renovations in buildings. The right accessibility requirements will make sure that no new barriers are created. The Ministry of Municipal Affairs and Housing asked for public input on the Building Code Accessibility Requirements. View the submission of the Social Planning Council Kitchener-Waterloo.